I am so happy we have a three-day weekend! We have plans to go bike riding tomorrow morning, and on Monday we’re going out to brunch at this little bakery down the street. That is, if it doesn’t rain all weekend. It’s pretty much been raining non stop here in Dallas. Last night I went out with one of my best friends, Erin, who’s getting married in three weeks! We went out and had probably the best bloody mary I’ve had in my entire life. I’m still thinking about it. Will be going back to order another soon. 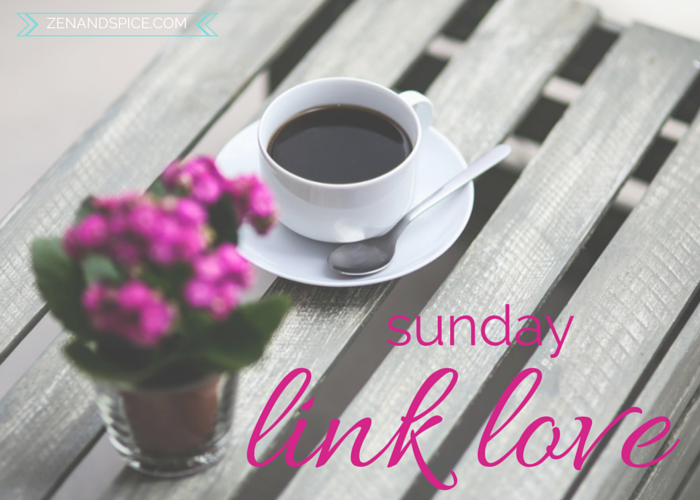 Linking up with Running with Spoons per usual! Hi Emily! Thank you so much for including my blogging post from The SITS Girls in your round up! I love these kind of posts. I get to learn from a variety of great bloggers! Thanks for including my no bake banana split icebox cake, Emily! Hope you enjoyed your long weekend! Your icebox cake looked SO GOOD! !